There are two kinds of color for choices: black and sliver. a) Using 12BH7 of low internal resistance and pingtung consumption to replace 6N8P,for long-tail inverted push,and the final stage is ultra-linear power amplifier tube connection. b) Use the self-bias mode, easily for tube replacement, without adjustment, which is suitable for the modern lifestyle. The machine adopts the tube and transistor hybrid rectification in the high-pressure part. 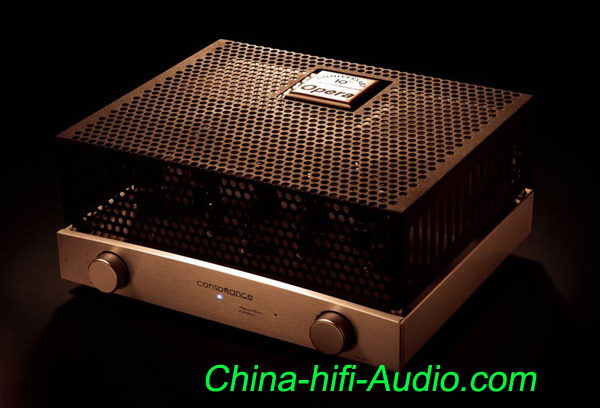 c) Adds negative feedback winding, phase-frequency characteristics has more superior performance in the sense of hearing.And the sound field and positioning is more accurate, with a smaller full-frequency distortion.